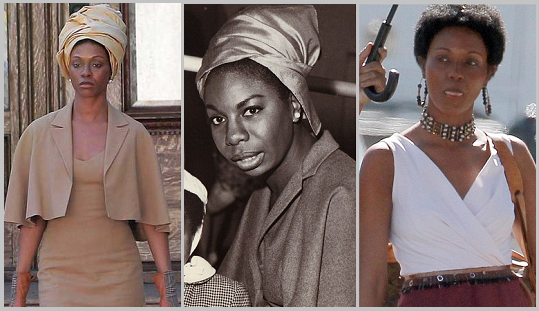 Dominican-American actress Zoe Saldana is set to portray the High Priestess of Soul, Nina Simone, in an upcoming biopic. 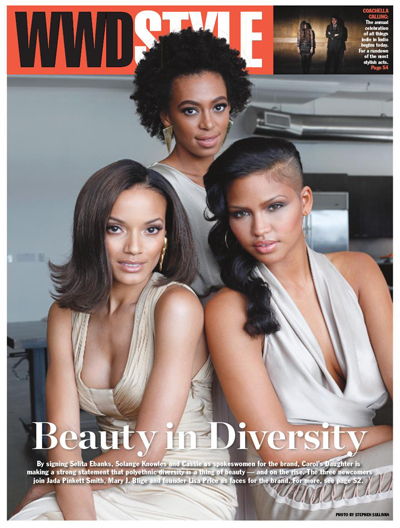 There’s been a lot of controversy surrounding the non-Black film director’s decision to cast Saldana as Simone. 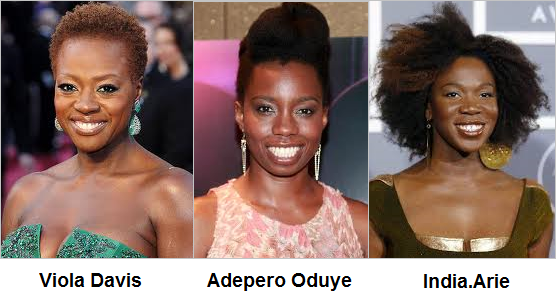 The backlash stems from many peoples’ views that there’s a bevy of Black actresses who would be better suited for the role, such as, Academy Award nominee Viola Davis, 12 Years a Slave’s Adepero Oduye or even Neo Soul songstress India.Arie – who slightly resembles the jazz great. Many point out that Zoe does not resemble Nina – even a little bit – and the makeup applied for the role has her looking more like a blackface caricature. Perhaps Zoe was chosen, because she is considered a mainstream actress and therefore may be more bankable. What are your thoughts? This feels like the same thing as casting Ashton Kutcher as Steve Jobs. The performance is likely to be extremely shallow! Some people complain too much. Be glad Nina’s story is being told. It’s not like they cast Jennifer Lawrence or something! !